The upgrade kit includes a whole host of aerodynamic upgrades. 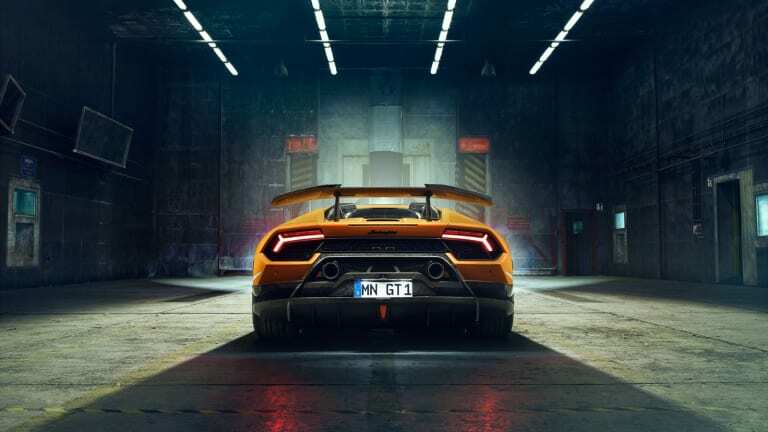 With 640 hp under the hood and a top speed of 201 mph, Novitec didn&apos;t need to improve on the car&apos;s performance numbers, but they have brought in a few refinements that owners will definitely appreciate. 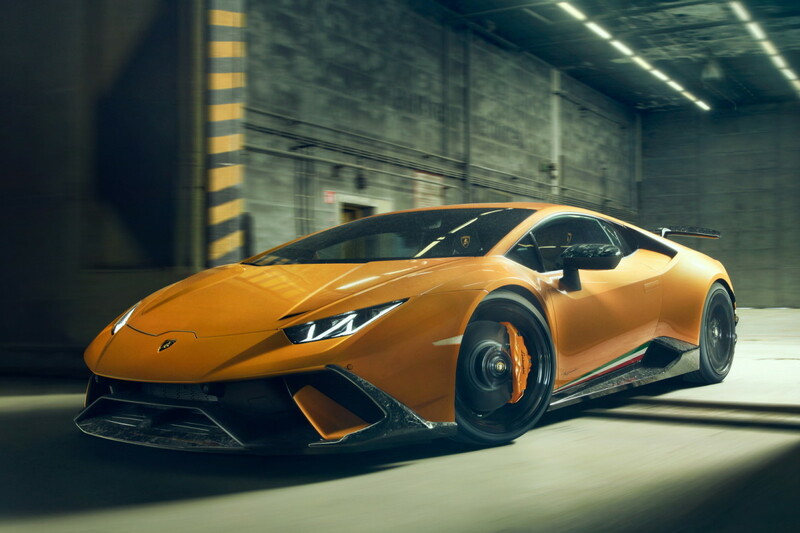 These upgrades include a selection of Forged Composites carbon fiber components, Novitec NL3 wheels, and sports springs to enhance the car&apos;s agility. 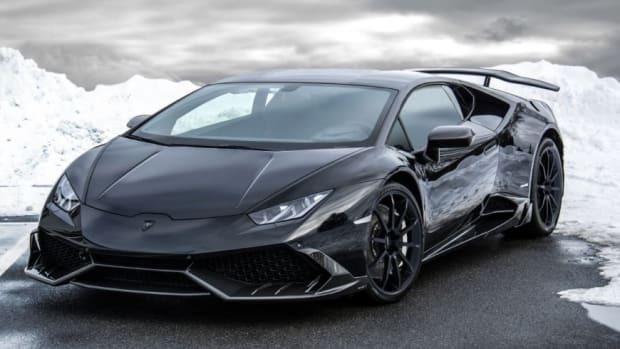 They&apos;ve also got a high-performance exhaust system in stainless steel, which you can upgrade to F1-grade Inconel, which would be an incredible complement to the Huracán&apos;s monstrous V10. 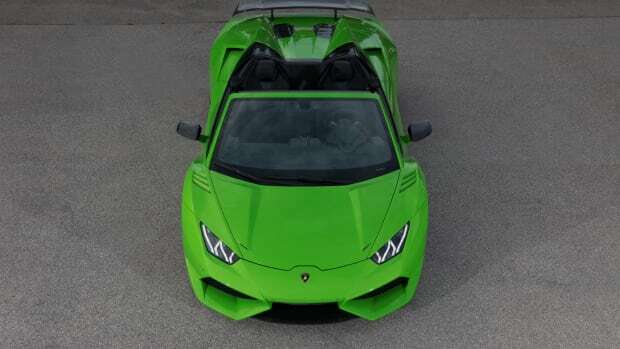 The modified drop-top gets a new body kit and 860-hp. 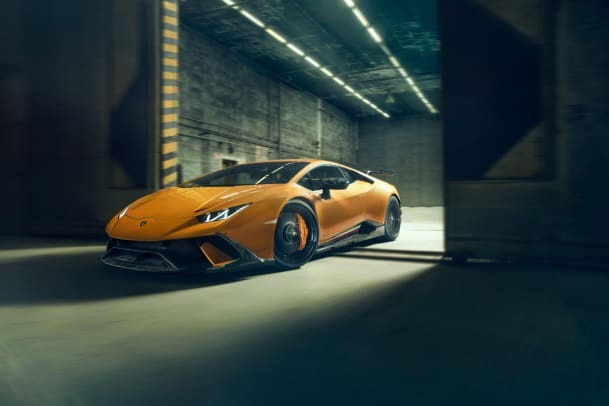 The new drop will feature tech from the Huracán Performante. 838-hp of asphalt destroying fury.